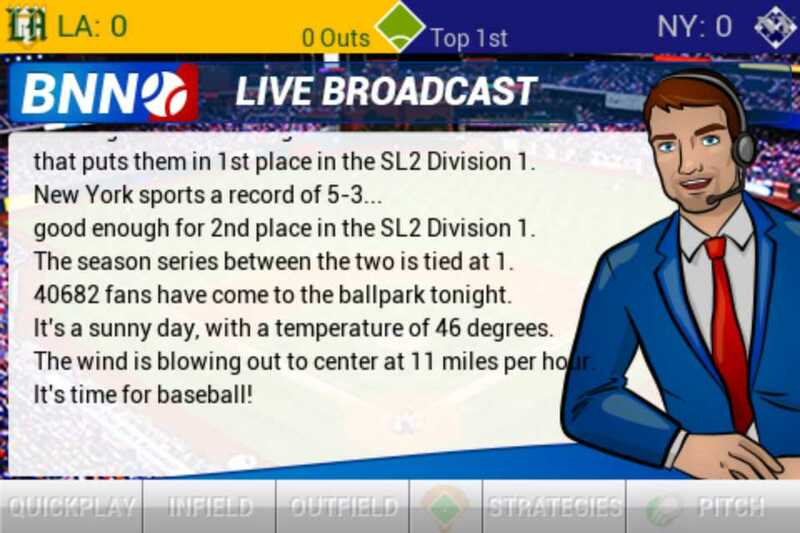 10 word description: Baseball management simulation. 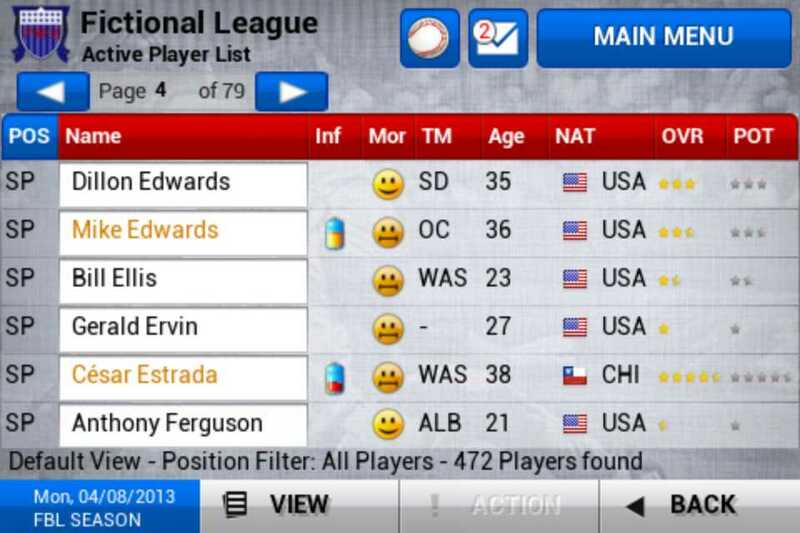 Real 2013 rosters. Redesigned interface. Game Center. 10 word review: Detailed, deep and entertaining – even for me (not a baseball fan). You will like this if you enjoy: Baseball. Sports management simulations. The good news: Crazy amount of detail; truly impressive. Very realistic, much like Championship Manager, at least as far as a series of spreadsheets and lists of stats can create that impression of realism. 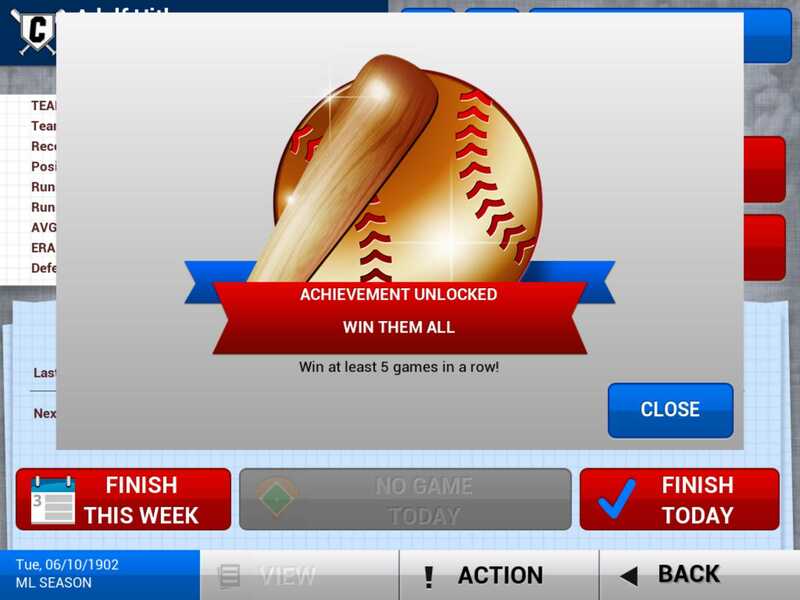 The real players and historical accuracy will (I assume) make baseball fans very happy. Good performance on 4th gen touch. Clear and well presented screens. Addictive, once I started to figure out what the heck I was doing. 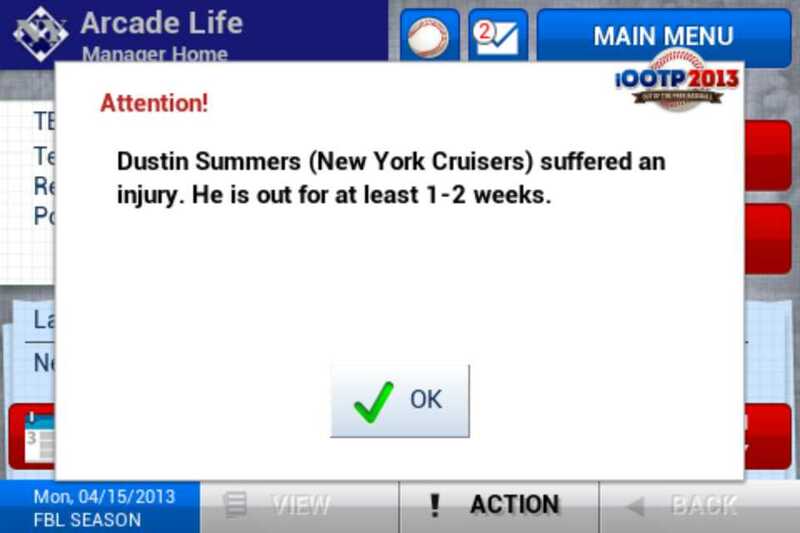 The bad news: I know bog all about baseball so I can’t really pick holes in this sim. 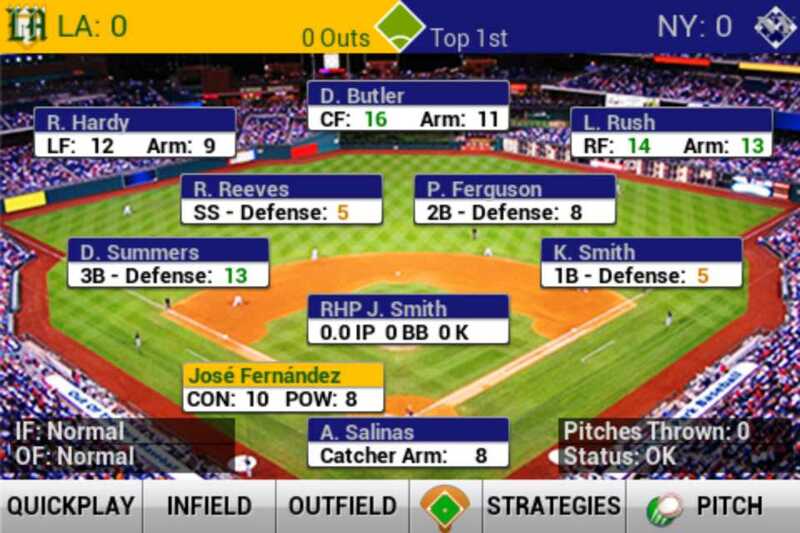 It seems to do a great job of simulating a sport I know nothing about. Pedantic fans may be able to find things they don’t like, but then they will be getting a lot more out of this than me anyway. 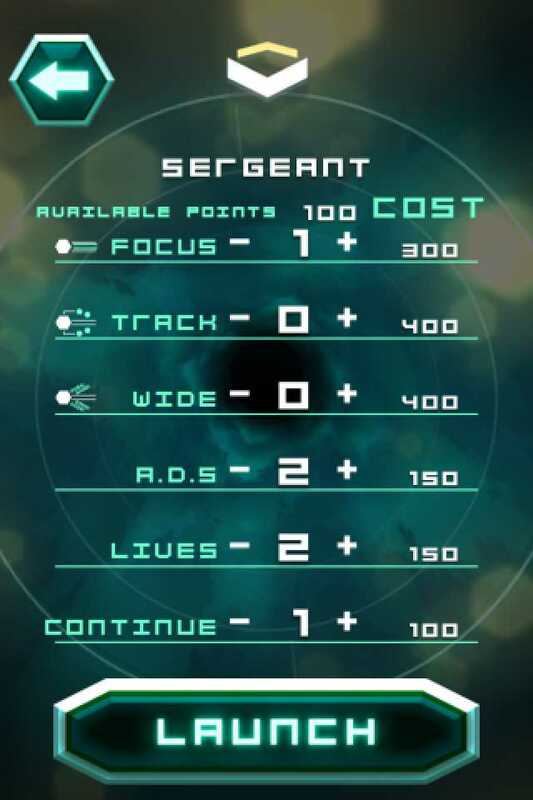 Arcadelife verdict: The big difference between a simulation of a real sport and, say, a turn-based strategy game set in a completely fictional universe, is that the developers of the fictional game don’t assume that you have any previous knowledge of their game’s content. Coming into this game with no practical knowledge of baseball (ok, I have heard of Babe Ruth and I know about hitting the ball and running from watching Charlie Brown cartoons) I did initially find it overwhelming and a tad impenetrable. However, and this is a big complement so stick with me for a few more seconds, after reading some of the excellent online tutorial – linked from within the game – and experimenting with some random strategy changes, I started to become hooked on it. 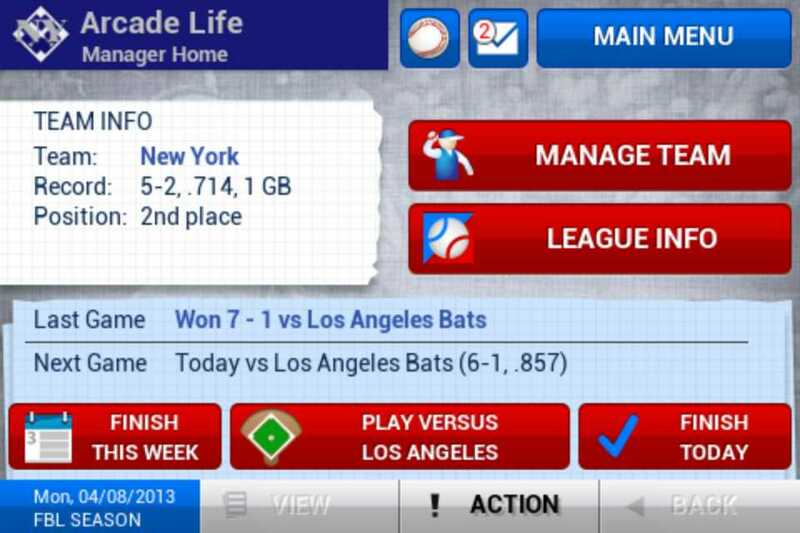 From what I can tell, after playing through a season and messing about with this game on both my 4g Touch and iPad, iOOTP 2013 is pretty much an essential acquisition for any baseball fan who fancies playing a pure management sim of their favourite sport. The presentation is great; I liked getting personal emails from players, either whining that they’re being overlooked or haggling to get their contract renewed. It does feel very realistic and it managed to hold my interest and make me want to learn more about the game and keep playing. 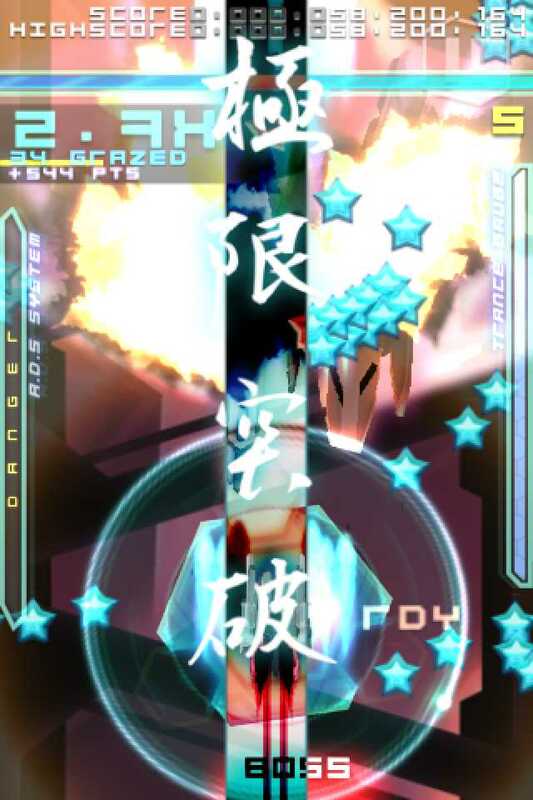 10 word description: Bullet Hell shoot-em-up. 5 stages, 2 modes, 4 difficulties. Game Center. 10 word review: Trippy, trance-inducing visual overload. Extreme fun for genre fans. 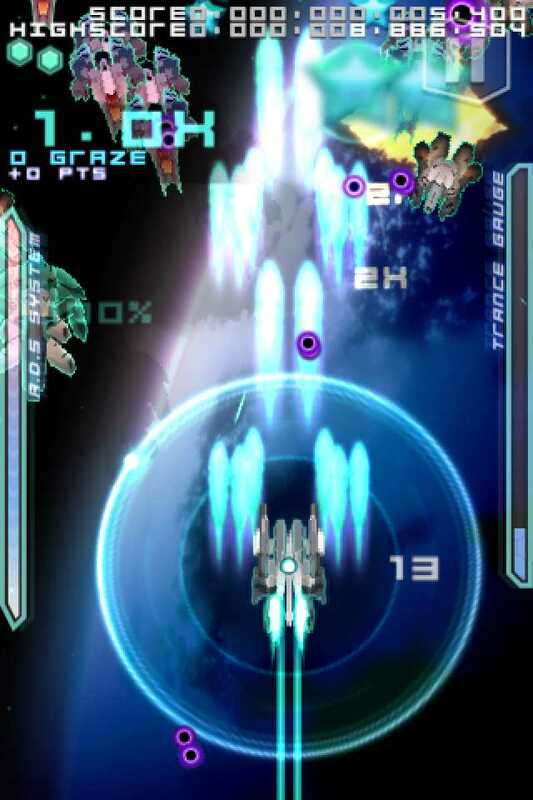 You will like this if you enjoy: Bullet Hell shooters, e.g. the Cave games on iOS. The good news: Performance is excellent, notably on 4th gen Touch. 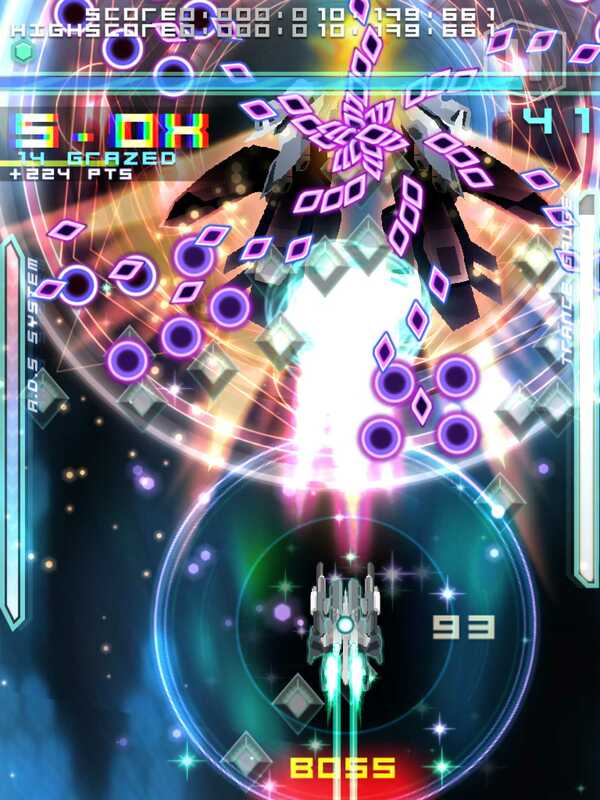 Visual style and graphical effects are very impressive; music and sounds are cool and well worth wearing earphones for. Relative touch control works flawlessly and the swipe to change firing mode is hard to fault as an alternative to buttons. 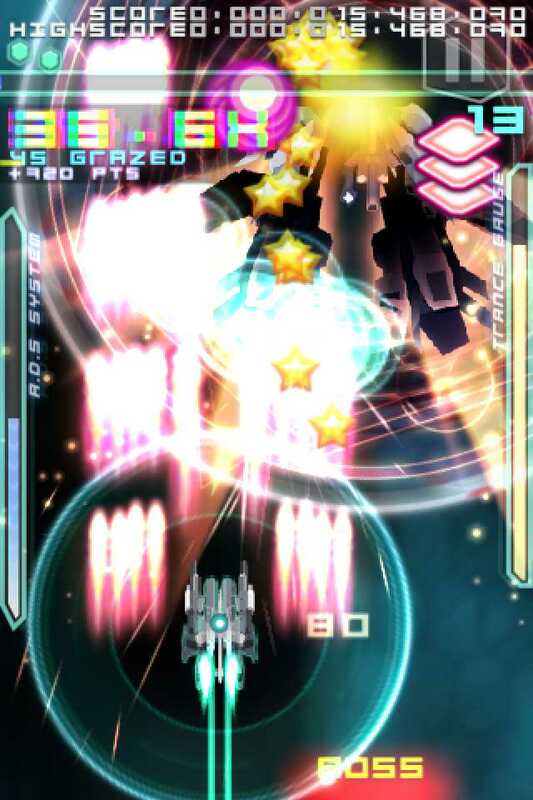 Gameplay, once you begin to master the bullet grazing at least, is compulsive and strangely relaxing. 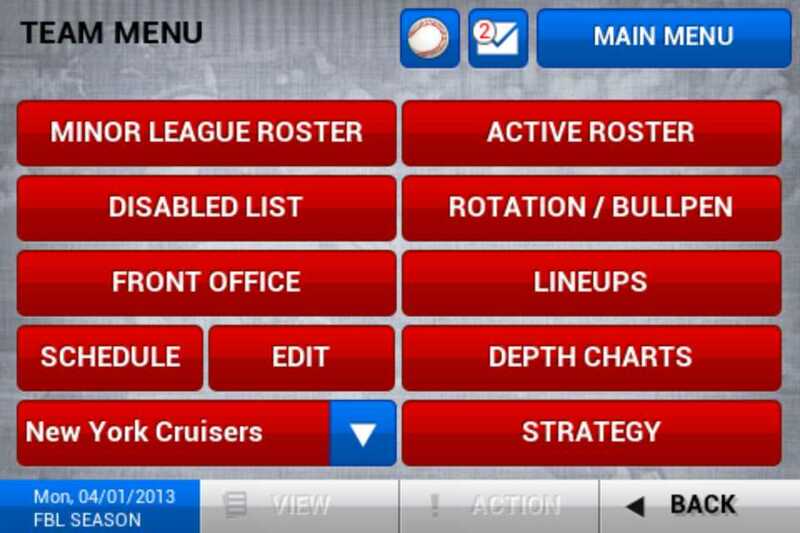 I really like the menus and overall level of presentation. Lots of adjustments in the options – music and effects have separate volume controls, for example. Permanent, progressive upgrade system adds extra depth and a compulsion to keep playing, leveling up and earning upgrade points. No IAPs. There’s also a free (demo) version available. 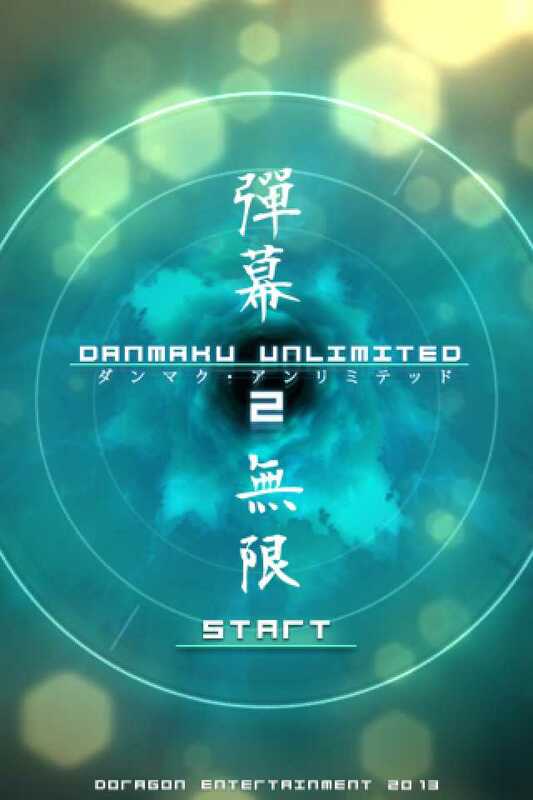 The bad news: This is not a criticism of this game, or the Bullet Hell genre in general, but Danmaku Unlimited 2 is not likely to win over anyone who has already decided that Bullet Hell shooters are not for them, and that’s a shame. Try the free version anyway. Who knows, you might even fall in love with the beautifully orchestrated chaos. 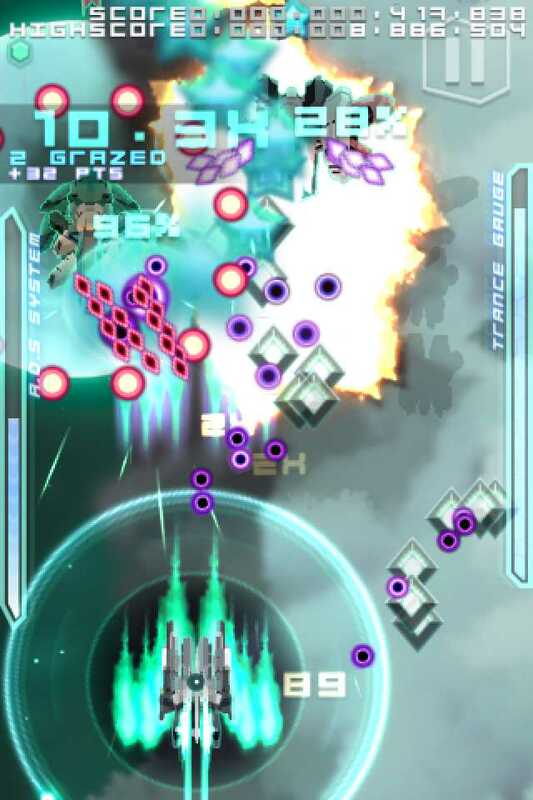 Arcadelife verdict: This is a spectacular game that takes the emphasis off scoring complexity and includes a variety of difficulty settings to ease players into the tough but rewarding gameplay of the higher difficulties. The easiest setting makes learning how to graze bullets a very enjoyable experience, although you’re soon going to be cranking it up to Hard just to see those crazy bullet patterns filling the screen. 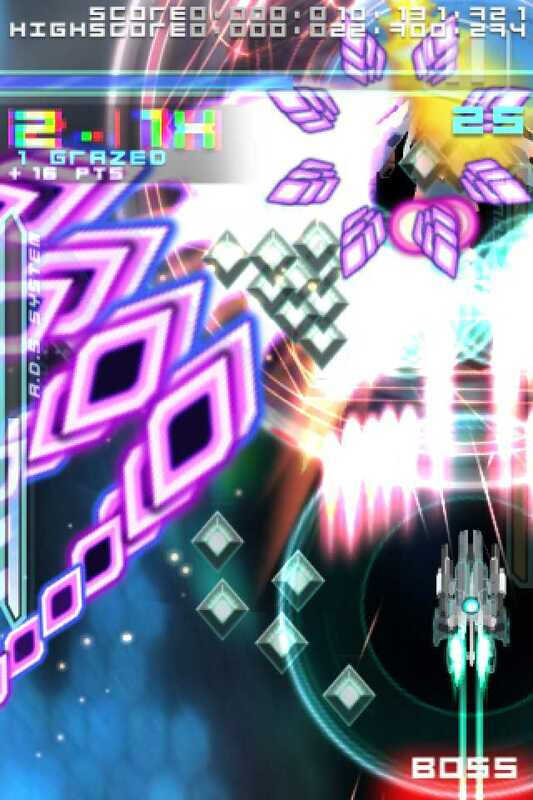 Overall, this is a hugely impressive, immensely enjoyable, fully featured Bullet Hell shooter that I would recommend to fans and also suggest as a good game introduction to the genre for anyone wishing to find out what all the fuss is about. If you want to play a game in public that will make you look super cool rather than a friendless geek … sorry, I can’t help you, but at least with this one you will be having so much fun you won’t hear them giggling behind your back. You are currently browsing the ArcadeLife : Life vs Video Games blog archives for May, 2013.